1. Promote the art and practice of good gardening, especially in the London area. Further, to encourage and support education in the craft, particularly through educational establishments in the London area which are centres of horticultural excellence. 2. Support charitable activities connected with horticulture, particularly or around the London area. The Company does not benefit from large endowments and has never owned property. The Charitable Fund is therefore limited and largely dependent upon the generosity of its the members who are expected to contribute to the Fund as a condition of membership. 3. Support and care for one another. 4 Support the Lord Mayor and the City of London. In addition to these objectives the Company promotes the fellowship of gardening by introducing new members to the Company. It also seeks to beautify the City of London and elsewhere by encouraging the display of flowers and foliage wherever and whenever possible. There is a wide knowledge of horticulture and gardens within the Company. This can be drawn upon as practical support for new projects. 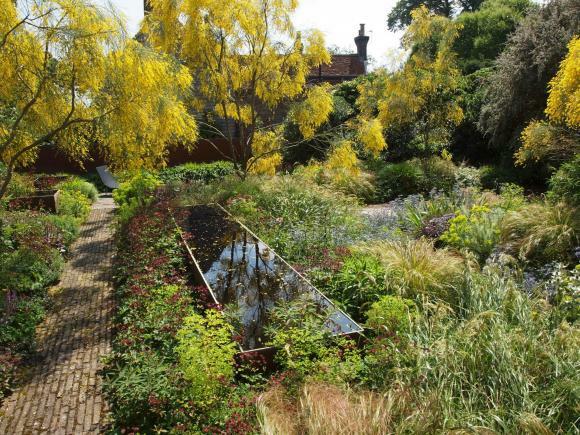 The Company regularly organises visits to outstanding gardens in Britain and overseas. 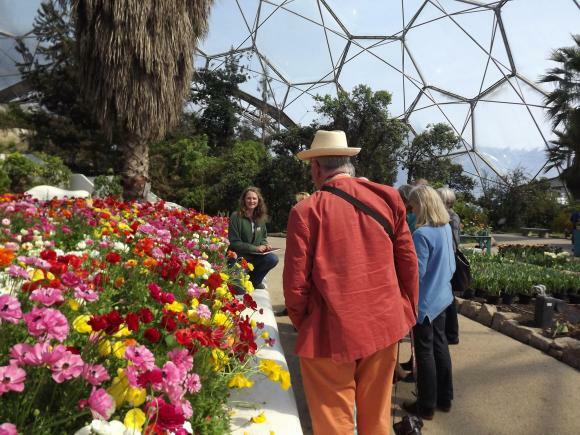 Members enjoy a guided tour of the Mediterranean biome at the Eden Project in Cornwall.